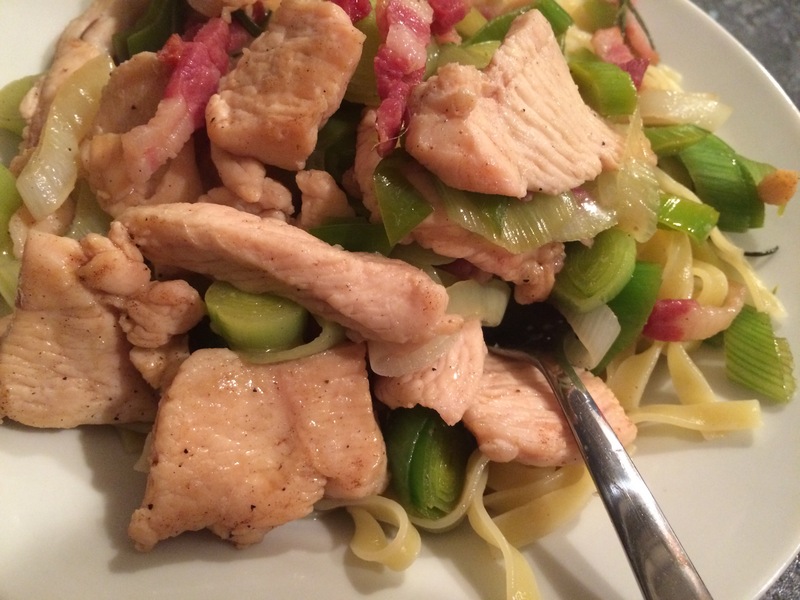 A quick and simple supper recipe today! 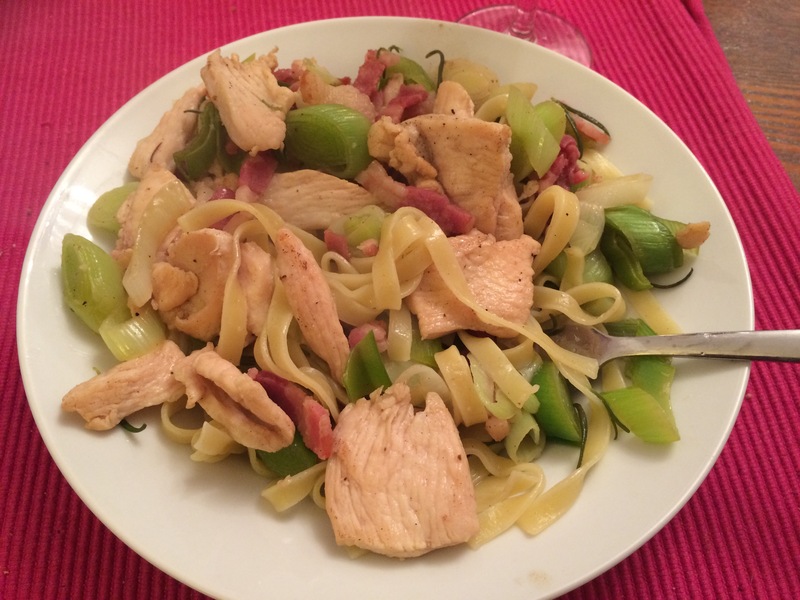 This Chicken, Leek and Rosemary Tagliatelli recipe uses a white wine reduction to make a super simple sauce that is super luxurious! 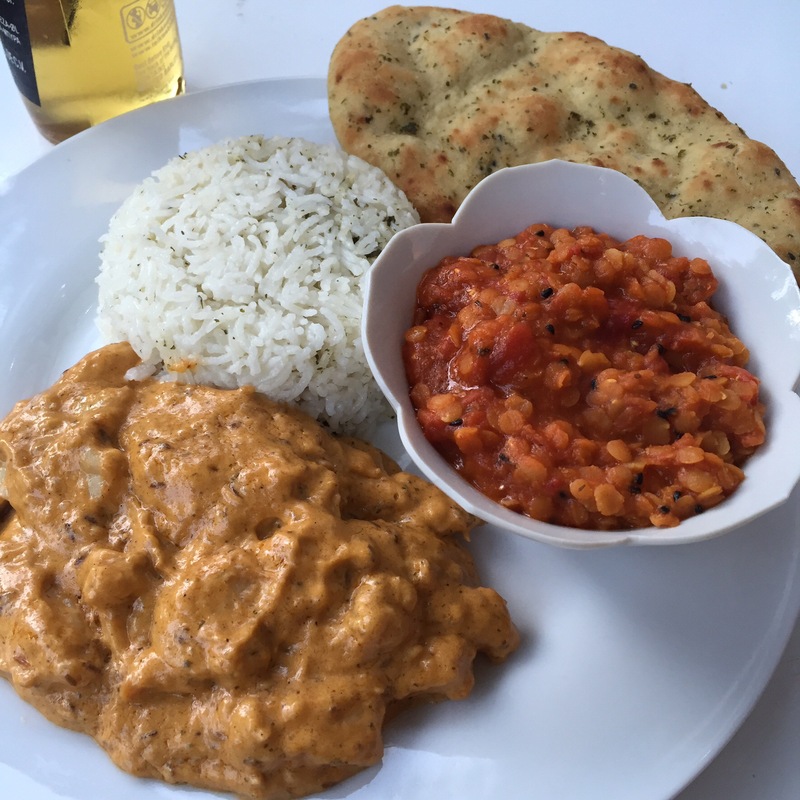 Sometimes you need to give yourself a little indulgent treat but this is a little bit lighter than my usual cream based sauces. 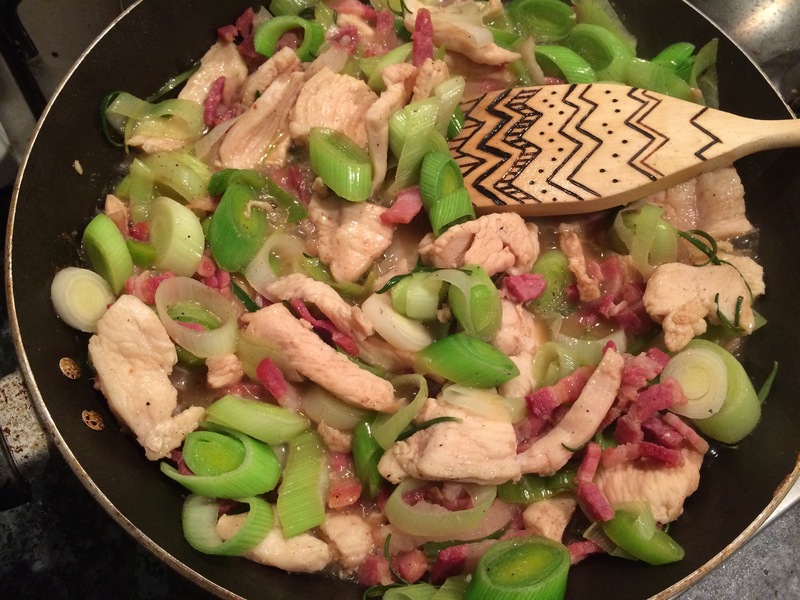 The freshness of the leeks and the depth of the rosemary pair beautifully with the bacon and chicken to make a perfect Friday supper for two! Prep your water for pasta, mine usually takes 4-5mins but check the packet for cooking instructions and proceed accordingly. Heat a splash of oil in a large frying pan and add the bacon lardons cook for a minute or two, stirring occasionally. Add the sliced chicken breast and cook until just turning all white. Add the leek and cook until just softening. Add the rosemary and the wine and simmer on a medium heat until the wine is reduced to a thick sauce coating the bottom of the pan and the leek is completely soft and the chicken cooked through. 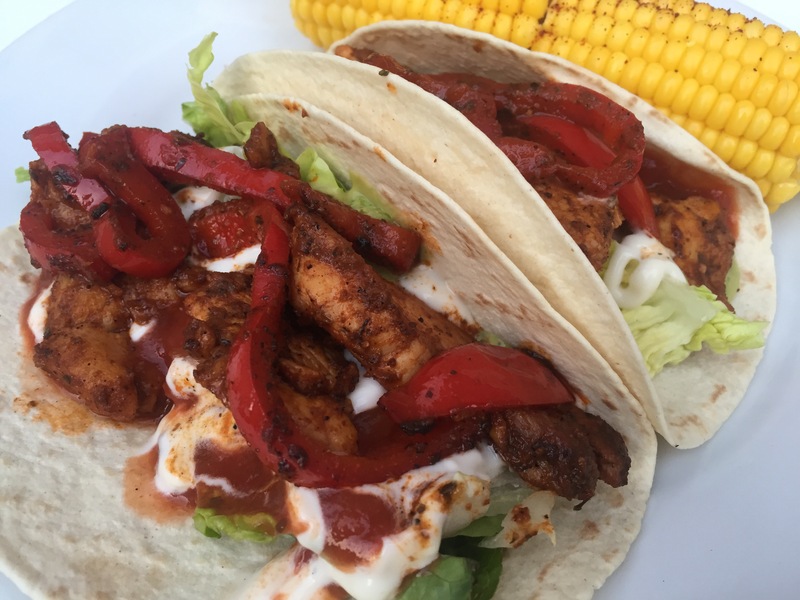 A long name for a simple dish but this recipe for Lime, coriander and chilli chicken with tomato, red onion and sweetcorn salsa is a lovely, refreshing take on a basic favourite. 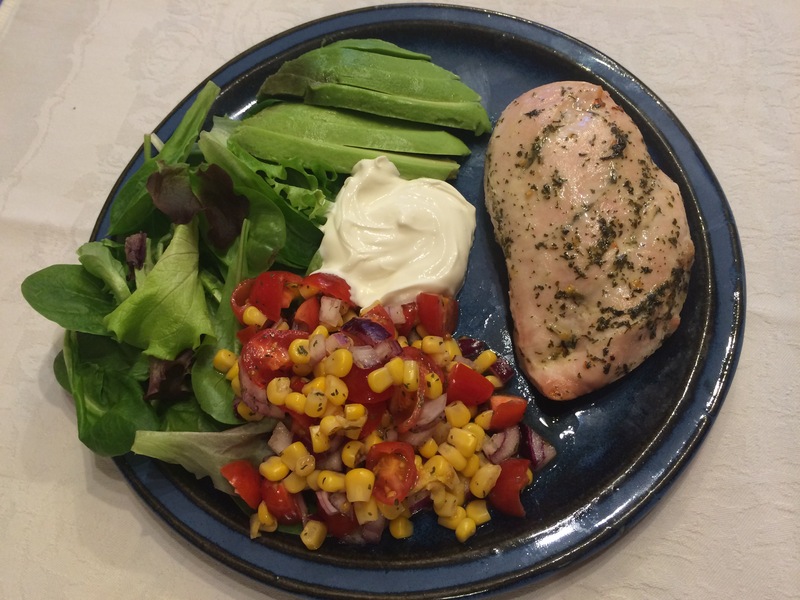 Pepping up a simple chicken breast and salad with some zingy flavours brings a whole new dimension to it and I could eat this healthy meal every week at the moment! – Slice the tomatoes into quarters and put into a bowl. – Add the onion, sweetcorn, corianders, chilli and lime juice and give a good stir. – Set aside and leave until you’re ready to eat. If you can make this a couple of hours in advance, great, otherwise the half hour while the chicken cooks in the oven will do nicely. 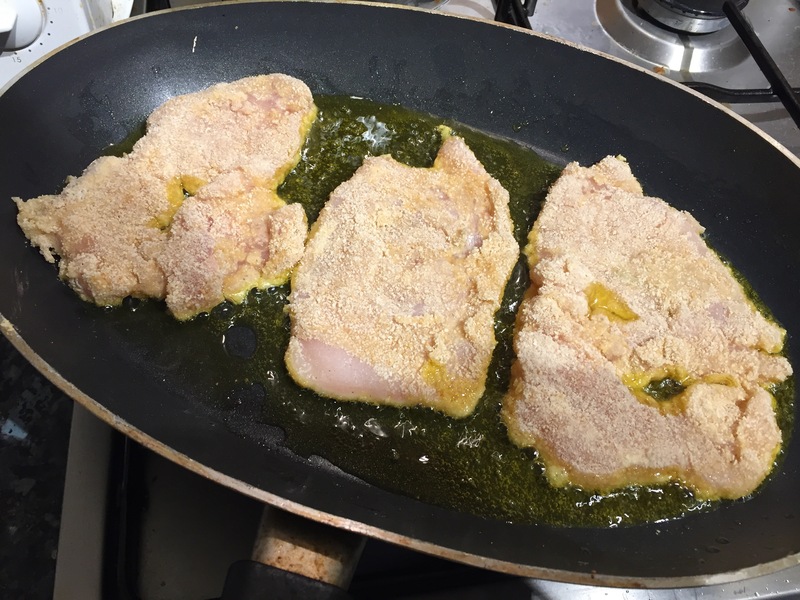 – Take your chicken breasts and score lines into the top being careful not to cut through the whole breast. 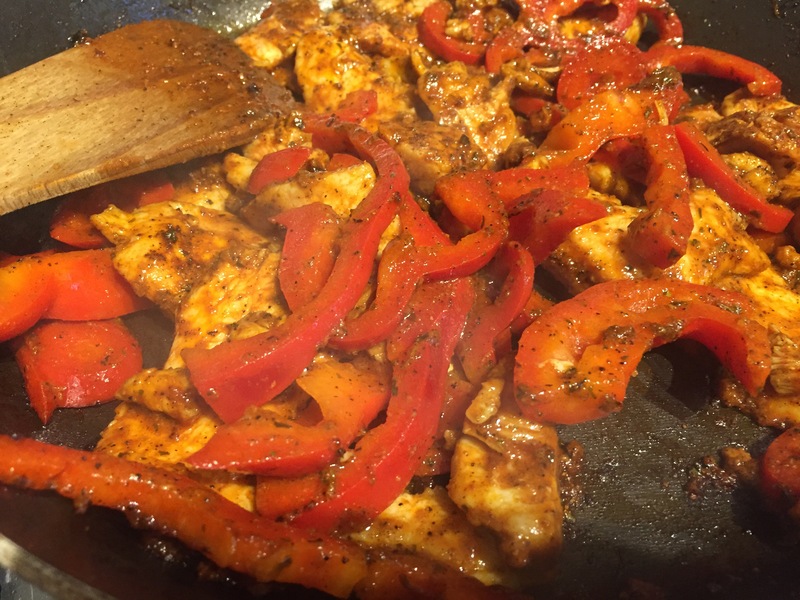 – Place the chicken in an oven proof dish sprinkle over the coriander, chilli, lime juice and oil. 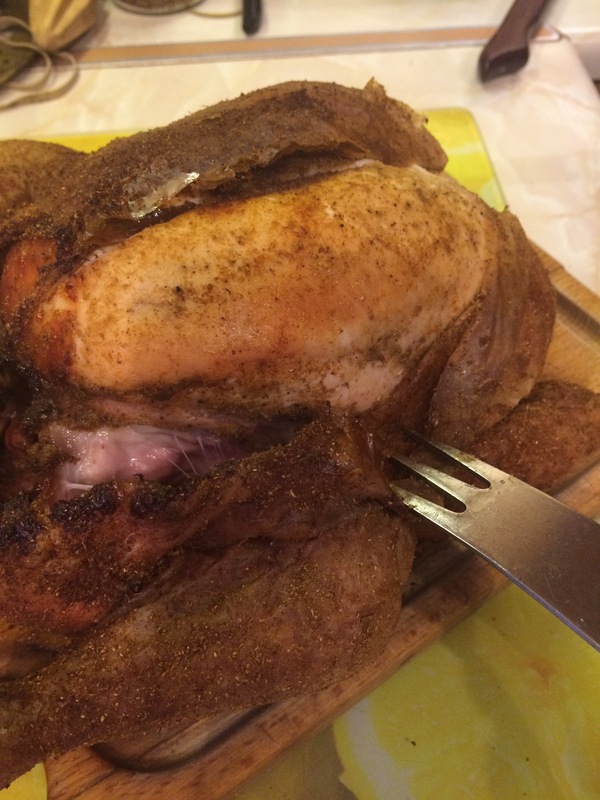 – Rub this mixture all over your chicken. – Bake for 30 minutes or simply use a health grill to cook for a more charred look. 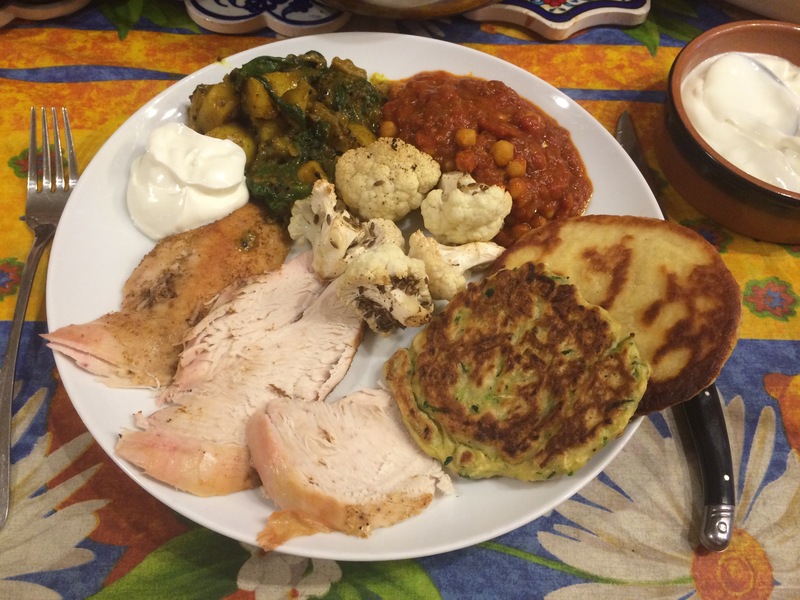 – Serve with salad, avocado and creme fraiche. I LOVE Yakitori! 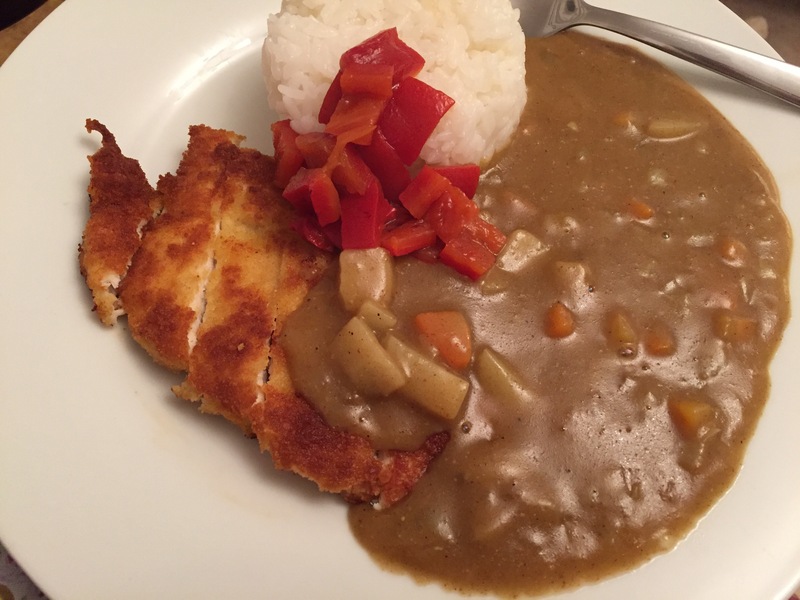 But I often forget about how easy it is to prepare and how delicious it is to eat! 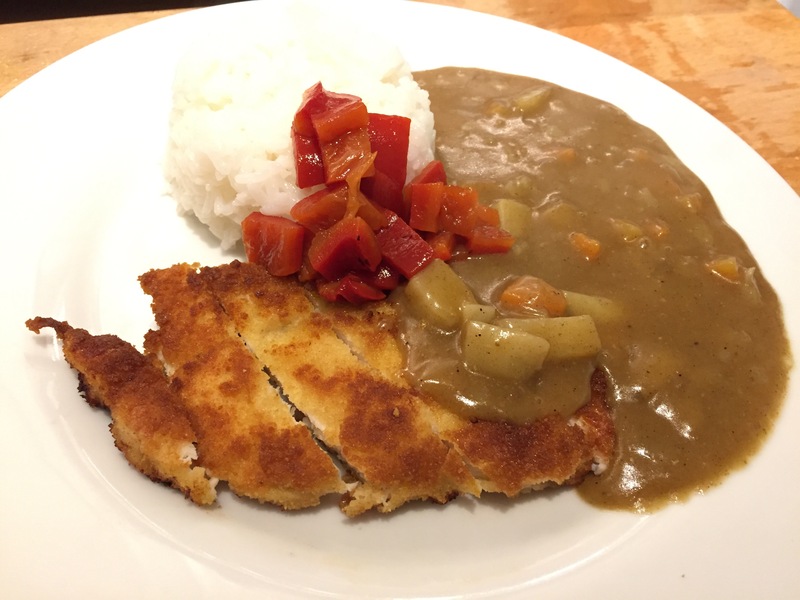 It’s a mainstay of Japanese food found on street stalls and izakaya menus across the country. 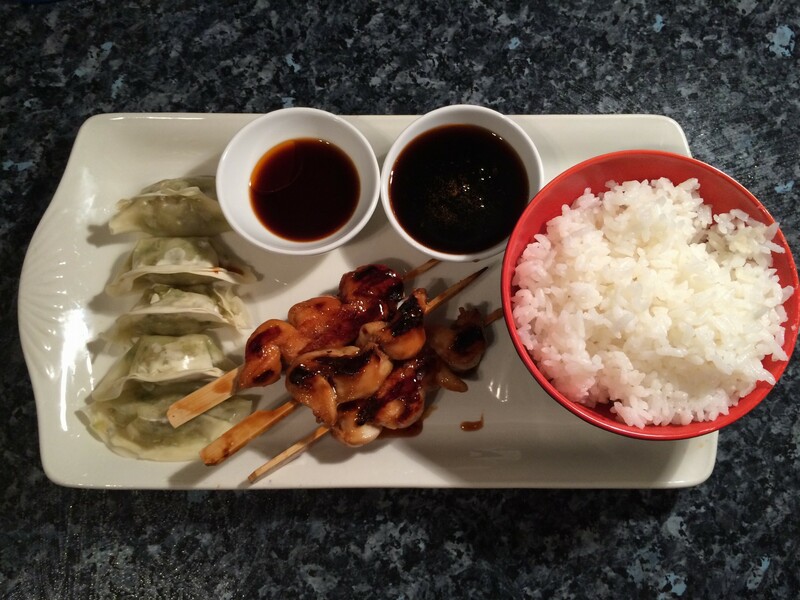 I have some absolutely perfect memories of eating Yakitori across Japan on my travels. 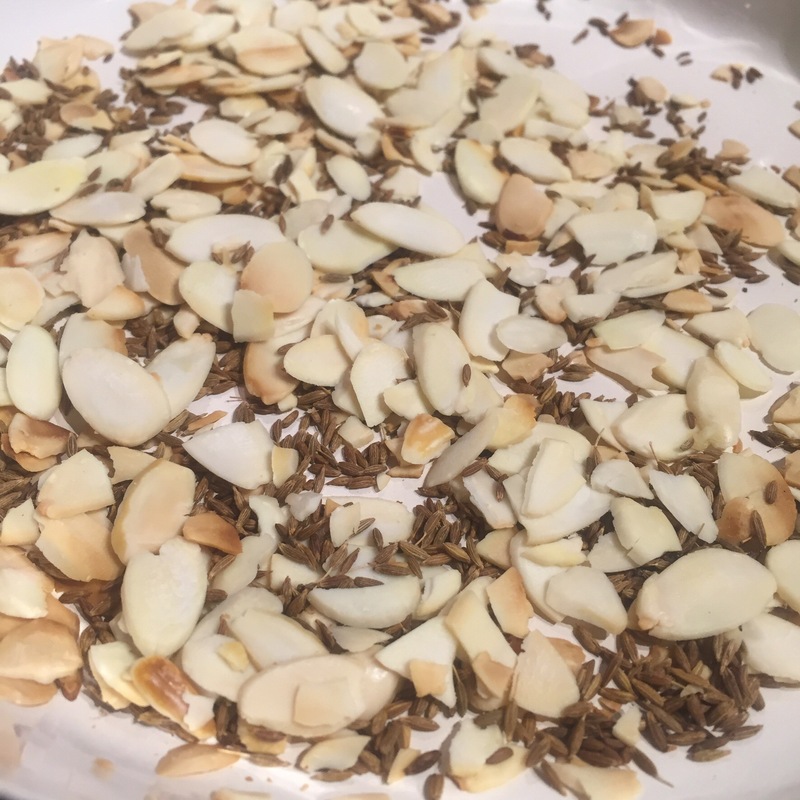 It’s usually served as a snack, side dish or a dish amongst many but you can make it as a main in its own right. I had it with a bowl of rice and some gyoza here. It’s a brilliant option for BBQs as something a little different and makes a great canape option too. 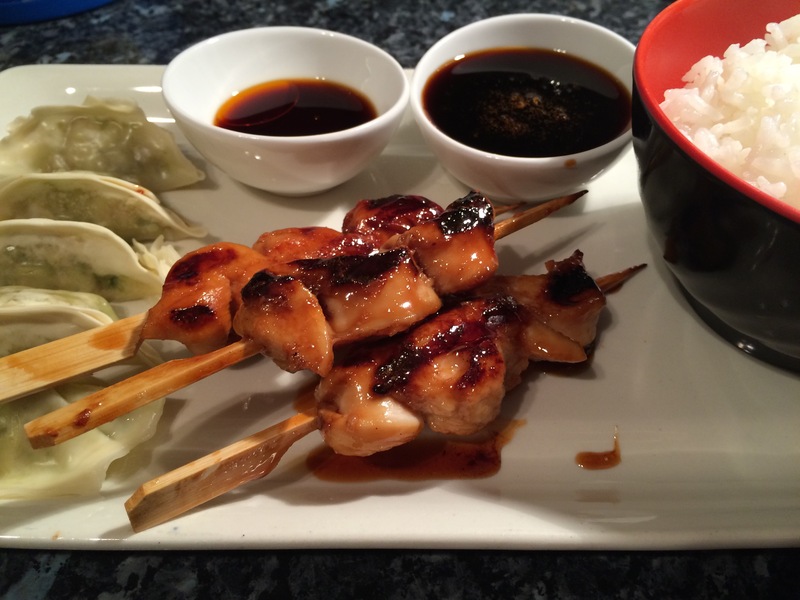 One of the great things about Yakitori is that you don’t need to marinate the meat. You just make the sauce and brush it on as you cook it. 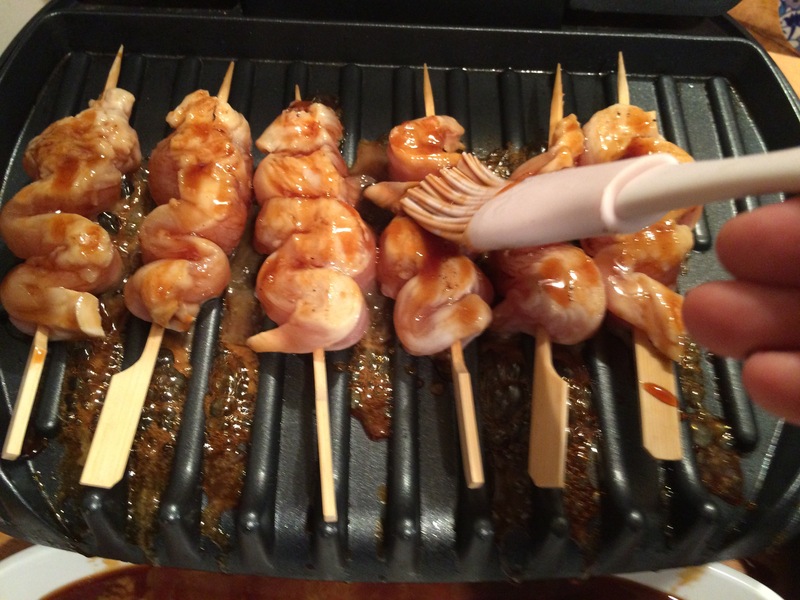 You could even make the sauce in advance (and soak your skewers) then it’s simply a matter of 10 minutes on the grill! 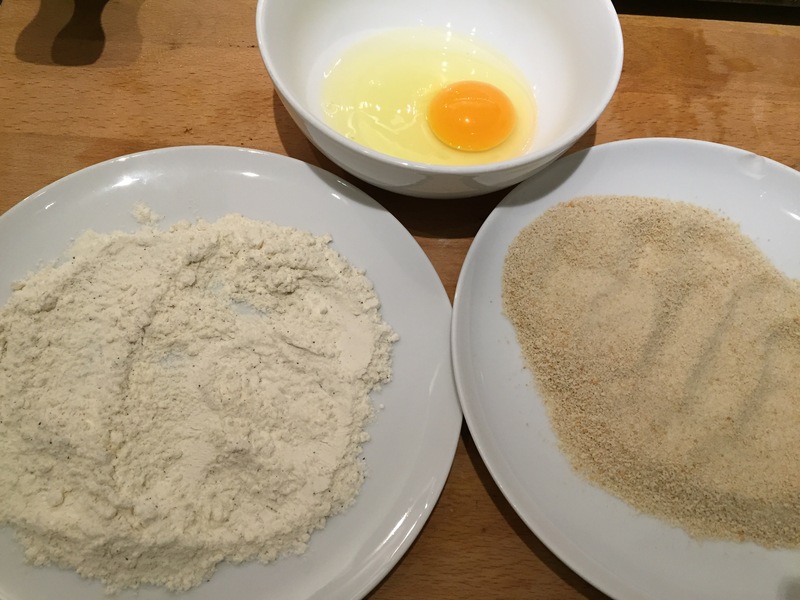 – Place your mirin, soy sauce and sugar in a small pan and bring to a boil. Allow to simmer for about 10 minutes on a low head but don’t let it get too hot or you will end up with salty toffee! 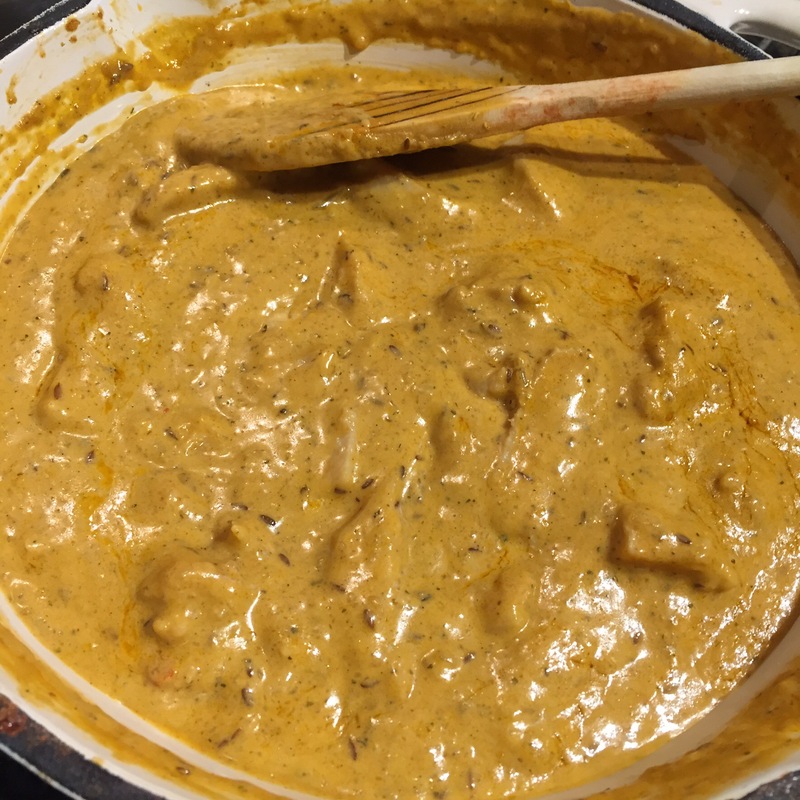 – Once the sauce is reduced and thickened (about the consistency of double cream) remove it from the heat. 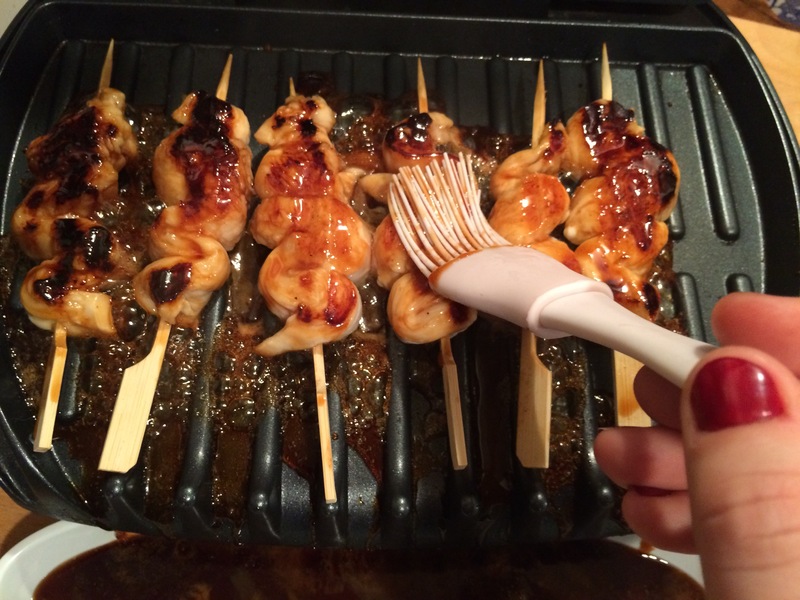 – Thread your chicken onto presoaked bamboo skewers. – I like to give the chicken a quick coating of sauce before placing on the grill. – Then put them on the grill and brush every minute or two with sauce. 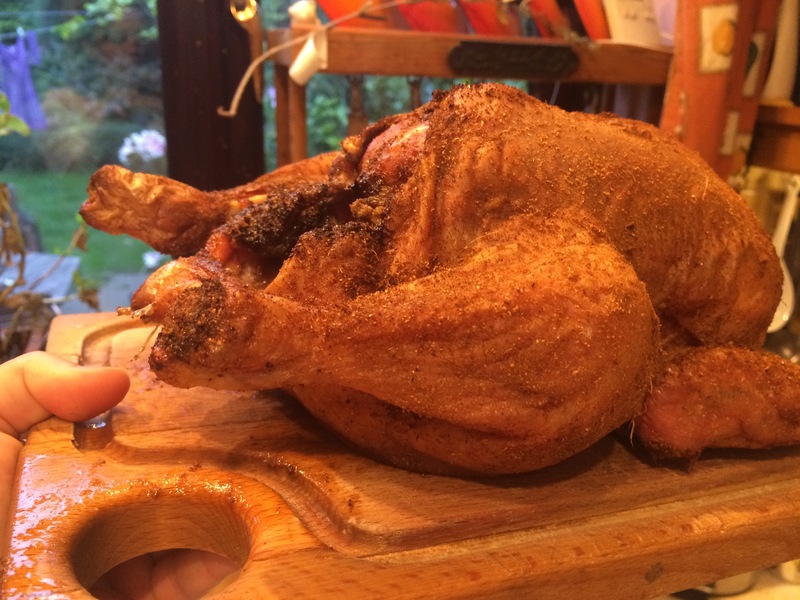 – Give one final coating just before you serve for a glossy, sticky finish. – Serve however you wish!